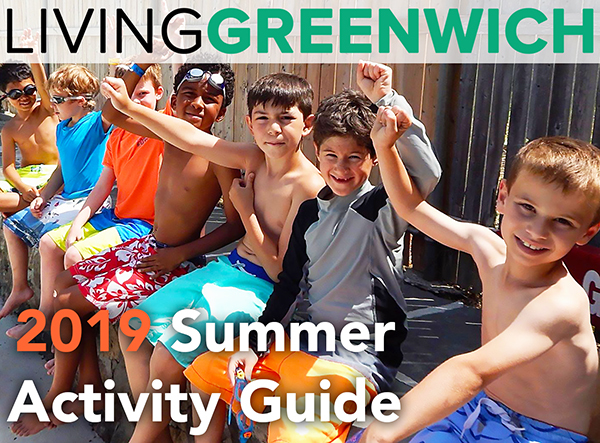 Sunday was a spectacular day in Greenwich and especially at Greenwich Point Park where the beach was packed with happy residents enjoying the summer breeze and blue skies. 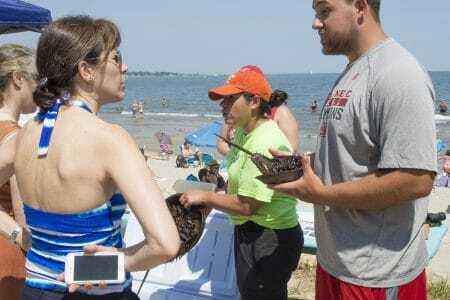 Granted, a day at the beach and some idyllic weather is more than enough for most - but there was also another excellent reason to visit the beach this weekend! 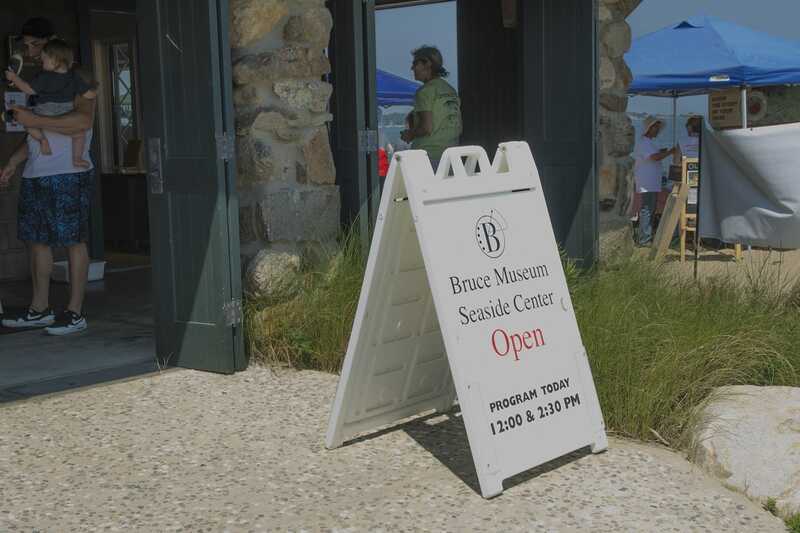 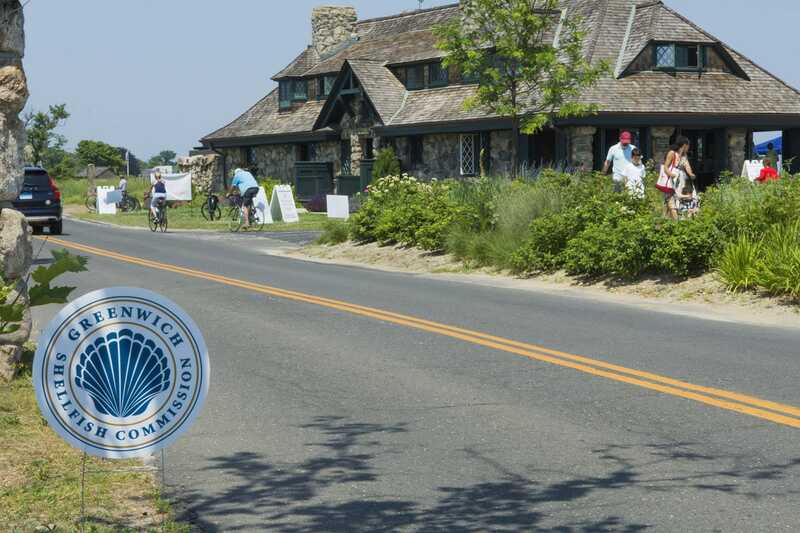 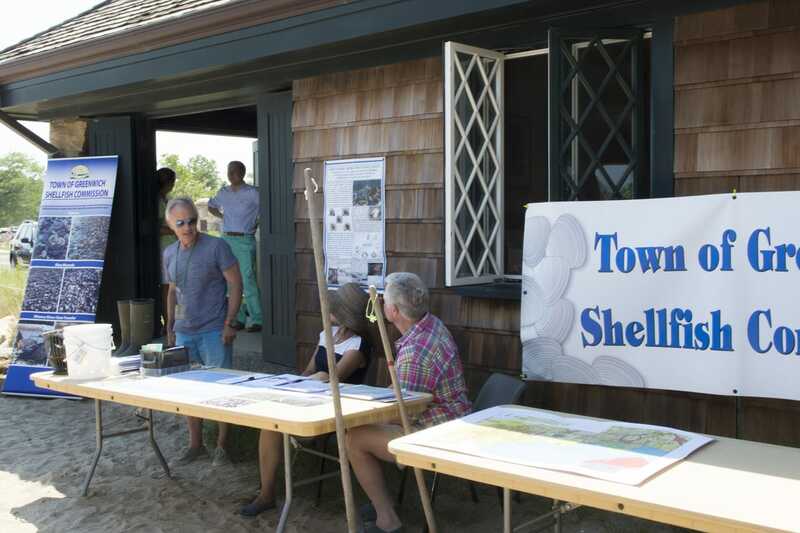 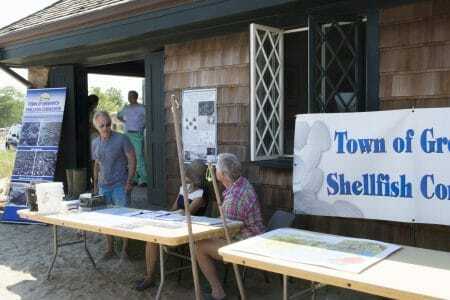 Sunday marked the opening of the Bruce Museum Seaside Center which celebrated with the Town of Greenwich Shellfish Commission’s event Experience the Sound: From Streams Through Soil to Sea. 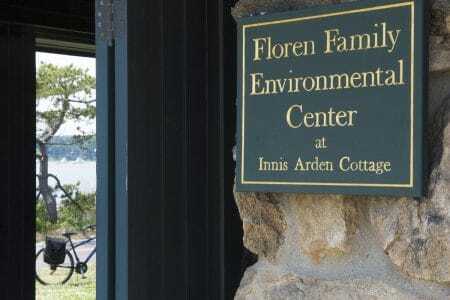 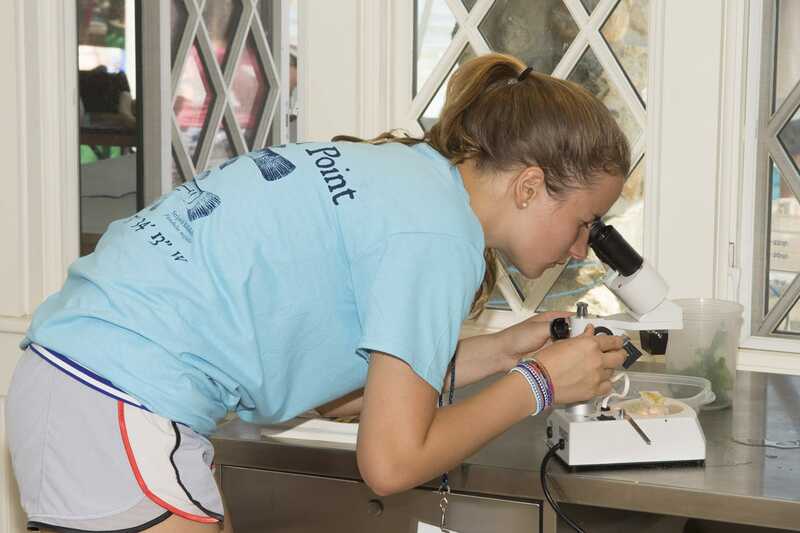 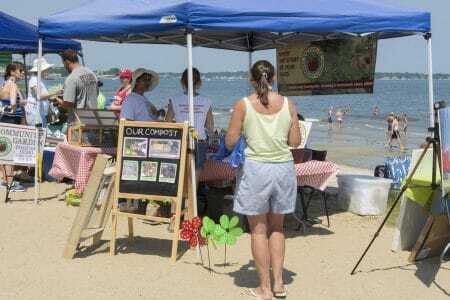 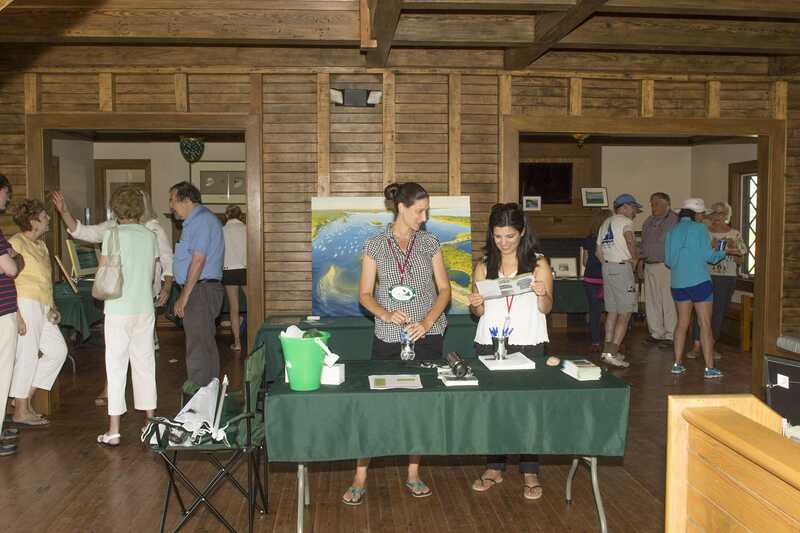 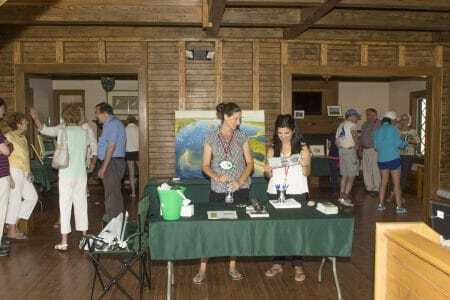 The free event highlighted local organizations and educational institutions providing opportunities for the whole family to learn about the coastal marine life, nature, outdoor recreational pursuits and the environment. 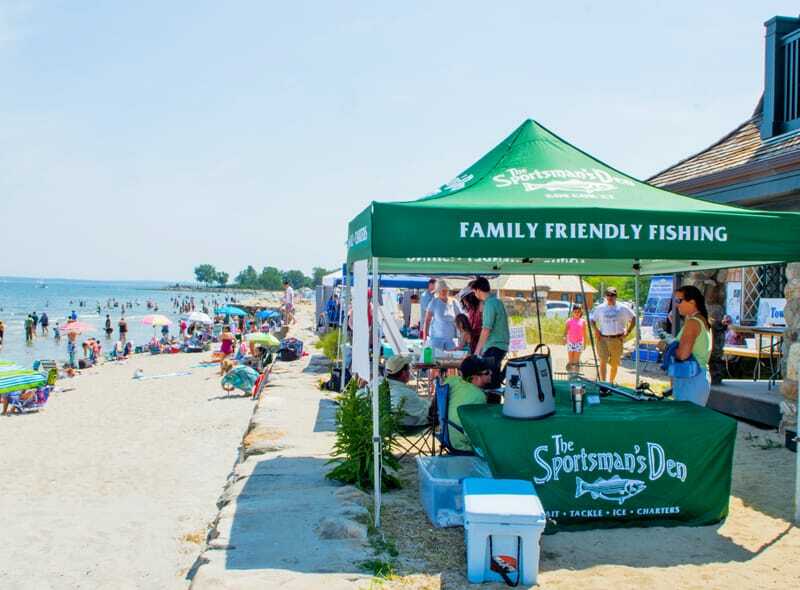 From family-friendly fishing ideas to composting and horseshoe crabs, this event was a real treat to all who love and appreciate our coast and the creatures who inhabit it. 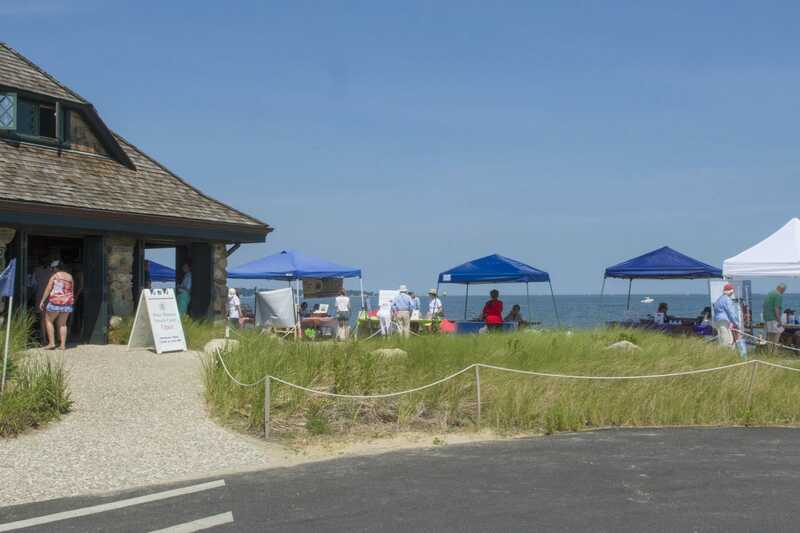 If you are interested in visiting the Seaside Center, it will be open Tuesday through Sunday from 11am to 5pm through Labor Day. 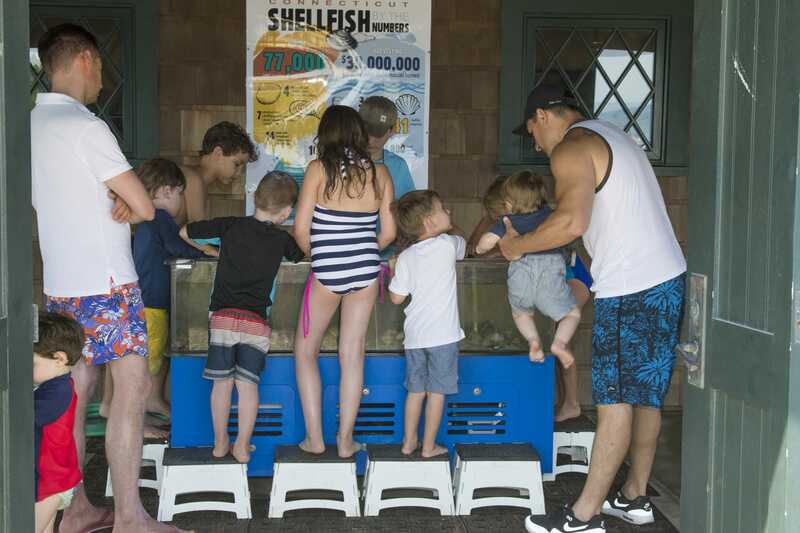 Drop-in visitors are welcome to explore the shore and marine life and participate in daily programs that include seining, animal anatomy, microscopic observations and craft projects. 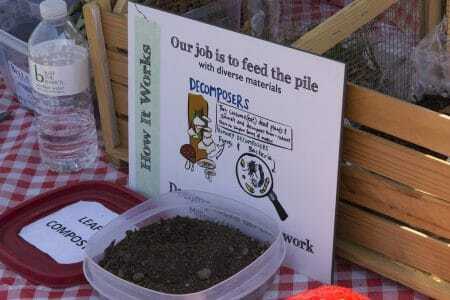 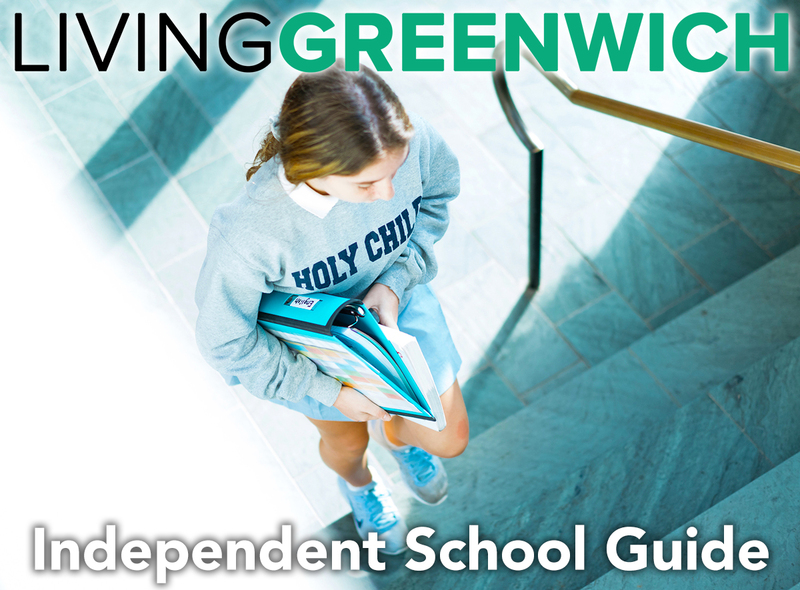 Photos and writing by Pam Grunow.